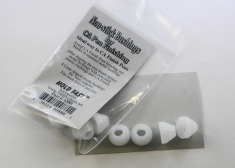 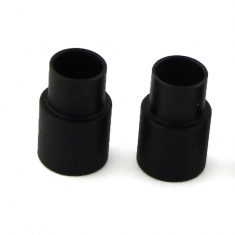 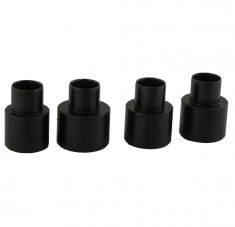 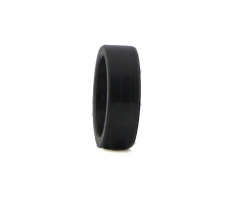 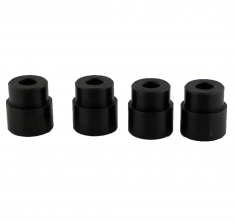 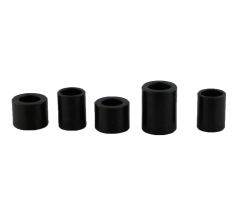 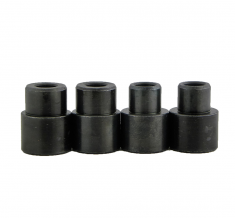 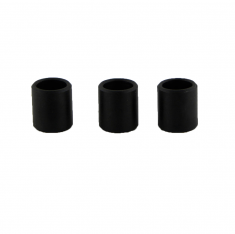 High quality pen bushings are essential in making pens with a perfect fit and finish. 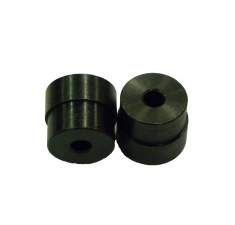 Machined from solid steel, our pen bushings are accurate, long lasting and economically priced. 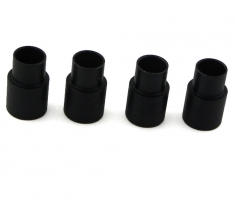 We also offer Precision pen mandrels and Whiteside barrel trimmer kits along with a full range of pen kits and accessories.